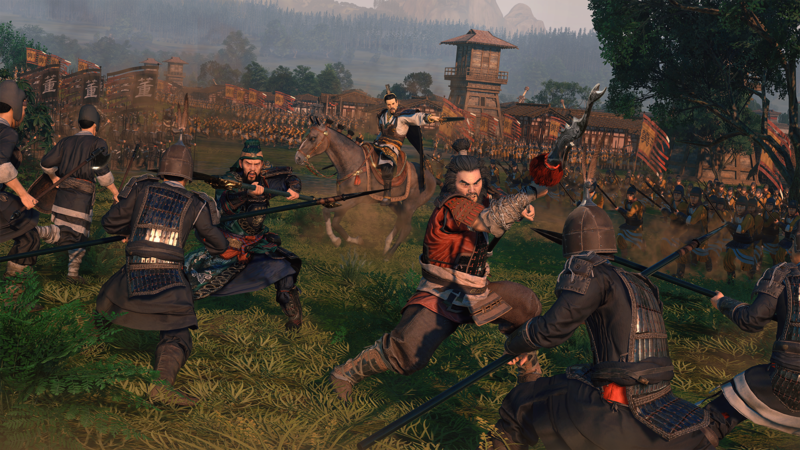 Recently, the fine folks of SEGA and Creative Assembly invited GameSpace to attend a preview event for the upcoming addition to the Total War series, Total War: Three Kingdoms. 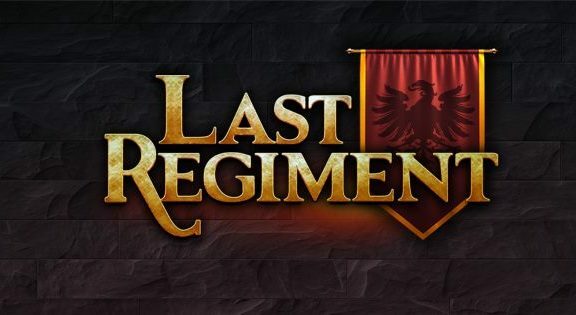 Stepping back into the practice of bringing to life interactive reenactments of historical wars of significance, SEGA and Creative Assembly have endeavored to tackle one of the most romanticized wartimes of the Chinese culture, the end of the Han dynasty. 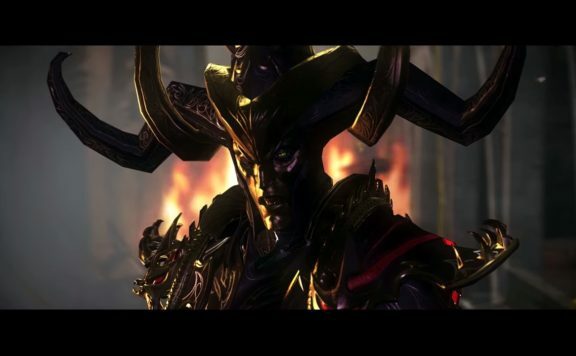 Many gamers will associate familiarity with this era, as several games have also taken a stab at it, including the popular Dynasty Warriors franchise. 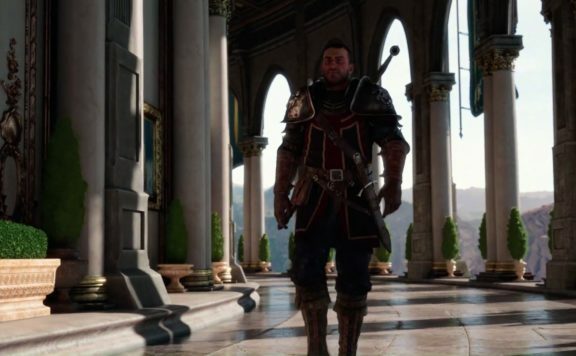 Unlike the DW franchise, TW3K brings its customary depth of play to the story and goes even farther with new features that include a living world of individuals. These are my initial impressions of Total War: Three Kingdoms. 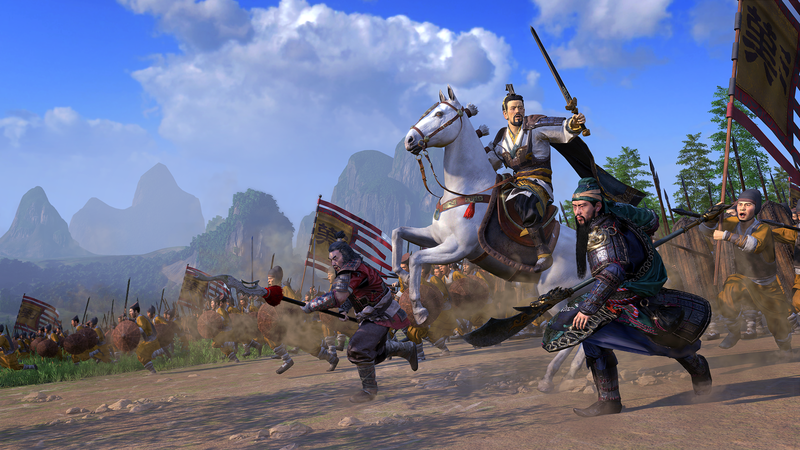 Creative Assembly derives their take on the era from two sources, the Record of the Three Kingdoms, a more factual account written in the 3rd Century, and a 14th-century rendition written by Luo Guanzhong, Romance of the Three Kingdoms. 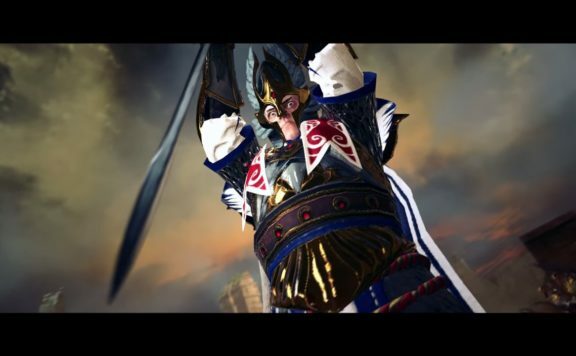 While the game boasts a cool eleven different warlords and their particular stories to experience, for players to choose from, for the preview event we were only given access to that of Liu Bei, one of the most memorable heroes of the era, known for his love of his people and his relatively modest beginnings amongst the common class. Each different warlord will have talents and abilities specific to them and their backgrounds, and Liu Bei’s include the perk of his militia units not requiring upkeep, though his beginning status does not grant him a base of operations and it is up to you to guide him through gaining one, and from there advancing through the ranks in an effort to unite all of China. No pressure, Liu Bei is accompanied by his two sworn brothers Guan Yu and Zhang Fei, both accomplished and skilled generals in their own right. As generals, they also bring with them their own retinues of men to help bolster that of Liu Bei. One of the unique things about this game is the implementation of a system based on Guanxi, the Chinese system of social networks and influential relationships that facilitate business interactions and other dealings. This gives each leader, general, or hero their own personality, and their own ability to make choices based on their personal conscience or goals. What does that mean? Your actions through your warlord are not the center of what is going on in the world… most of the time. Yes, your actions of course matter, and as your goal, regardless of which warlord you choose, is to become the one true emperor of China, eventually you will be the center of everything. However, until then, these characters’ actions and allegiances will be defined, challenged, and realigned as their interaction with other leaders and events in the world affect them. For example, you may have a general allied to you, but if you upset them or challenge their ability to achieve their goals, they may decide not to follow you anymore and take with them their entire retinue. At this point, they are open to being recruited by other factions and may very well end up being a rival. These reactions are not limited to you or your actions but can be affected by any other leader they interact with. This brings a whole new life to the game as loyalties, rivalries, and friendships ebb and flow of their own accord. 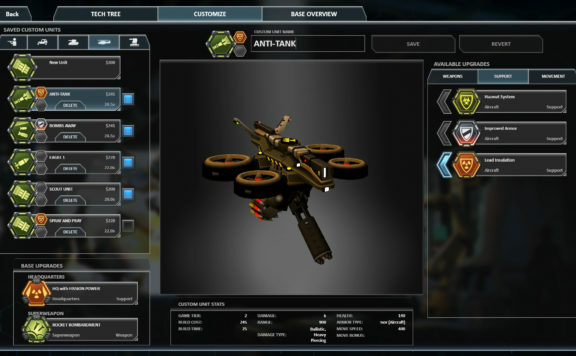 Combat comes with some new features as well, allowing generals and heroes to issue challenges to opposing leaders, and if accepted will allow the two individuals to use their personal battle prowess to duke it out. While battle rages on around them, it is considered dishonorable to interrupt such a duel, and so surrounding warriors will avoid coming into contact with them. While I did not violate this bond of honor, myself, it was inferred that armies could be ordered to interfere, but the resulting morale and diplomacy effects will most likely not be to your liking. Watching these one-on-one battles is entertaining as each uses their own set of mixed martial arts skills to try and overcome the other. Be careful, however, that you don’t get so wrapped up in their duel that you neglect the rest of the battle. 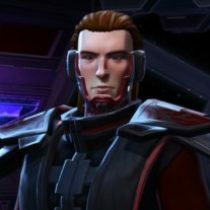 Winning or losing these duels will not necessarily result in the death of a character, but will affect the morale of their respective armies, especially their personal retinue. The faction discipline or ideals tree acts like a faction-wide skill tree (and is actually depicted as a beautiful painting of a tree). Each branch opens a path of more focal disciplines that will have various, wide-ranging effects on your faction, your territories, and the people’s perception of you. You will want to carefully study these branches and determine which skills or ideals you wish to pursue to match the needs of your army and faction at present, while still maintaining a path to your eventual goal of becoming the one and only Emperor of China. 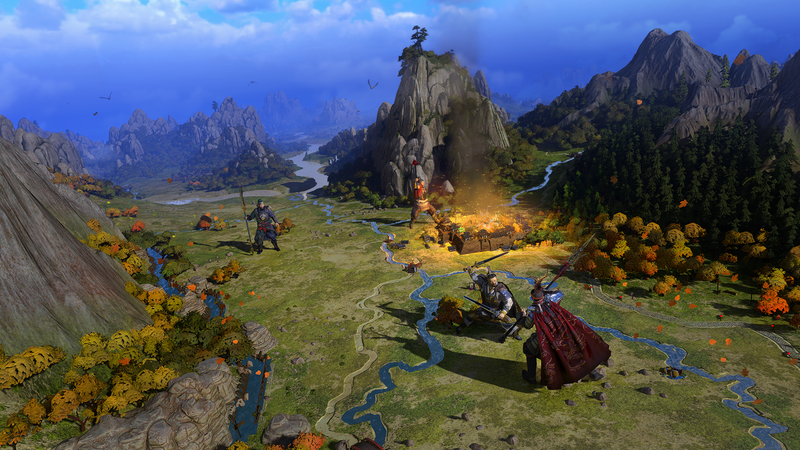 TW3K features two different campaign modes, Records, in which generals and heroes are still mortal and can be killed like any other soldier, and Romance that embeds the player in legends that enable a faction’s heroes to be more than human and are capable of great feats and the use of powerful battlefield abilities. 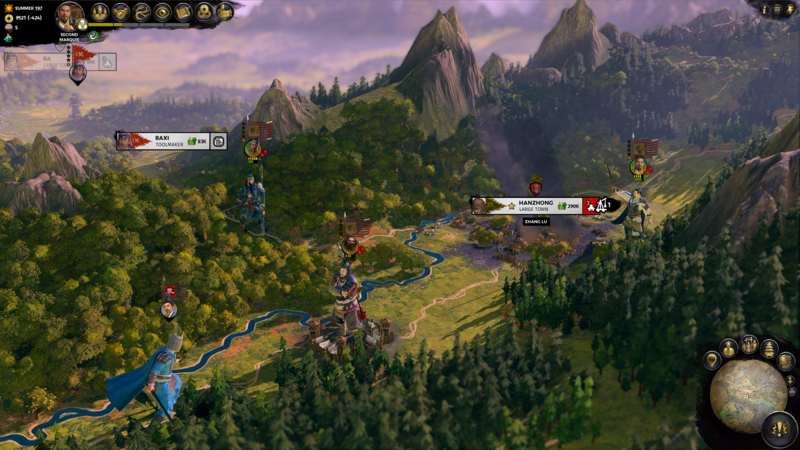 Along with those two campaign modes (single and multiplayer), other gameplay modes include Custom Battles (Single and Multiplayer), Historic Battles (Single player). On top of a fantastically functional and complex game system, the graphics are amazing and create a lush, green, beautiful landscape, both on the world map and in the battle sequences. Such high-quality graphics add yet another level to the game to help bring the experience to life. The UI also implemented a few upgrades and some streamlining, while simultaneously maintaining a very familiar Total War feel. Not to mention the handy dandy F1 option that a player can press at any time to get information on the functions currently present in the UI. And never forget the music, which is artistically crafted to reflect a classic Chinese sound that pulls you into the experience. Overall, I found myself enchanted by the game, easily immersed by both the detailed battles and the complexity of the diplomacy, and the beautiful rendering of the game. Honestly, I am eager to see the game in full release and experience it in its entirety. 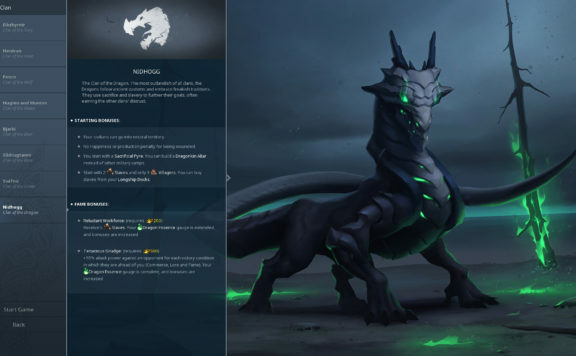 The large variety of warlords promises a great deal of replay value and the Guanxi based systems ensure a different playthrough every time, not to mention the various gameplay modes. Total War: Three Kingdoms is slated for release on March 7, 2019, but if you just can’t wait for more information or want to prepurchase, further details can be gleaned from here.